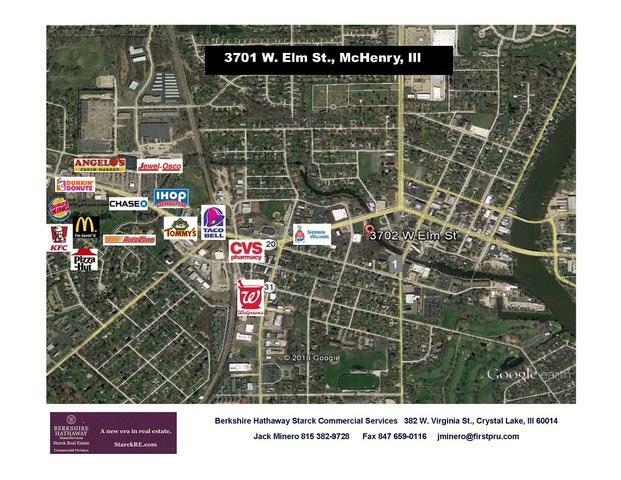 1.4 ACRE DEVELOPMENT PARCEL IN THE HEART OF MCHENRY WITH ACCESS TO THE FOX RIVER. 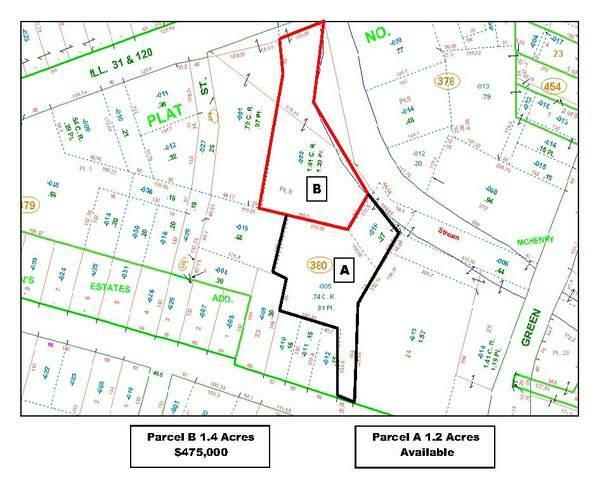 PART OF 2 PARCELS FEATURING ROUGHLY 380' OF WATER FRONTAGE. 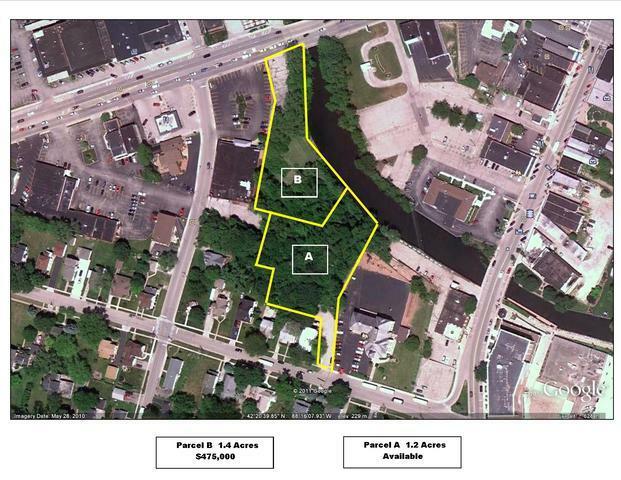 BOAT SLIPS POTENTIALLY AVAILABLE WITH ACCESS TO BOONE CREEK AND THE FOX RIVER. ASSEMBLAGE IS IN THE TIF DISTRICT AND HAS MULTIPLE ACCESS POINTS ON RT.120 AS WELL AS WAUKEGAN ROAD. 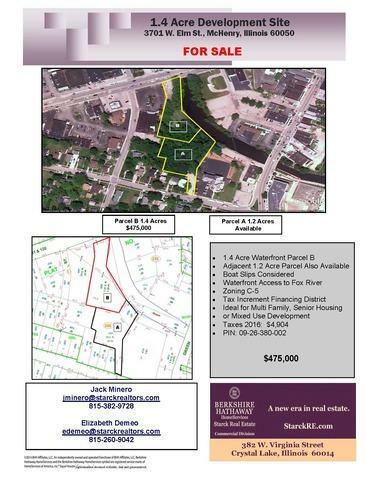 IDEAL LOCATION FOR MULTI FAMILY, SENIOR/INDEPENDENT LIVING OR MIXED USE DEVELOPMENT.